At Griffith & Kelly, LLC, we know that corporate litigation takes up time and money that you would rather invest in the success of your business. With that in mind, we work hard to resolve your legal concerns quickly and efficiently. Whether you are in construction, manufacturing, or any other industry, we know that making your business run successfully is your first priority. We serve the legal needs of small business in a variety of matters including general legal counsel, commercial litigation, contract disputes, civil litigation, small business litigation, mechanics liens, collections of accounts payable and other legal matters. We recently were successful in Workers' Compensation appeal, when the insurance company refused to pay for an employee's accident. We place great importance on being accessible to our clients. We do this by working hard to be responsive, accommodating your schedule, and always keeping you informed about the progress of your case. We always focus on achieving the best and most practical legal and business result for the client. If your business is contemplating legal action in Connecticut's courts, or has been served with a complaint, contact Nassau Griffith & Kelly, LLC for effective and efficient representation of your interests. 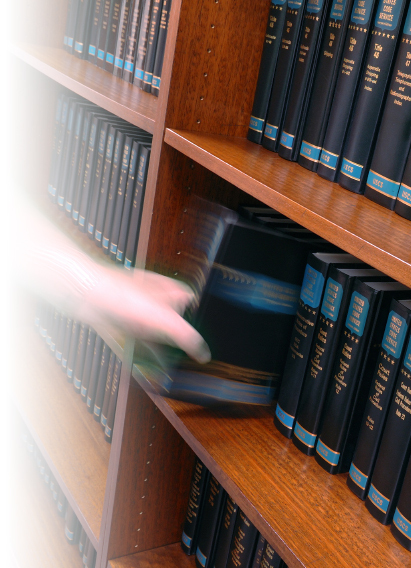 Our lawyers fight aggressively for you to provide solutions that are in the best interests of your business. Representing many area small businesses, as well as medium-sized corporations, we provide knowledgeable, local counsel in Connecticut.